If you have the same age as me, you’ve probably grew up in the age of analog. Everything was analog, starting from the way we read our news, to the way we watched movies and finishing with the way we took pictures. 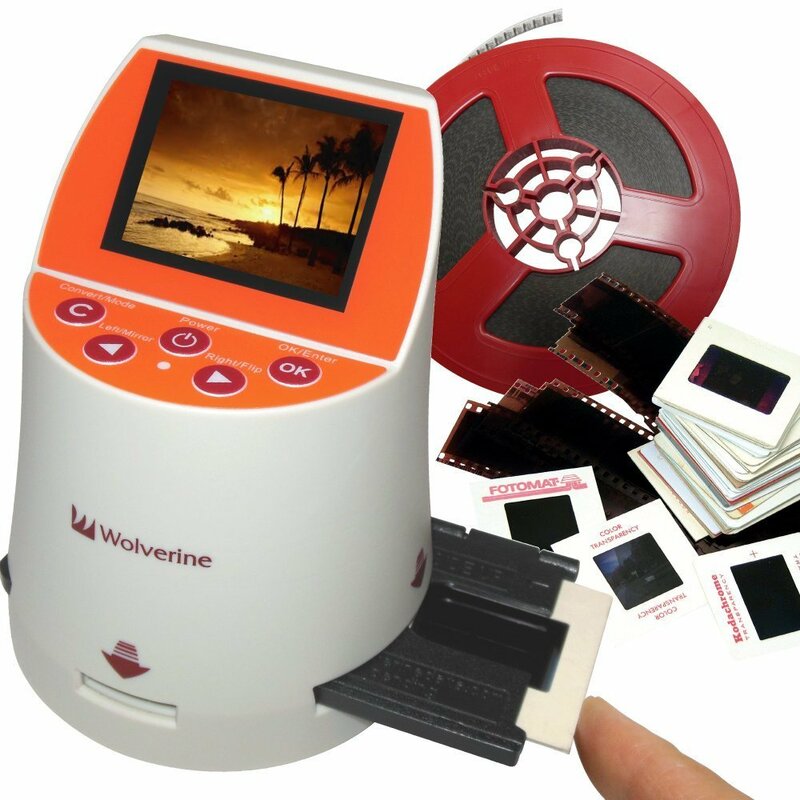 This devices is called Wolverine 20 Megapixels Seven Film to Digital Converter and, as its name suggests, it will convert 7 type of analog film into digital images in seconds. According to the description, it’s able to convert Slides & Negatives into digital JPEG’s for 35mm, 127, 126KPK, 110 and 35mm library Archives. The device works without a computer and it can save the converted images to the internal memory or to a SD/SDHC memory card. The display has 2.4”, so you can watch the converted images. If you want to manipulate the images, you can use the brightness and color auto & manual adjustment function. Wolverine F2D Mighty is compatible with all Windows and Mac Operating Systems.